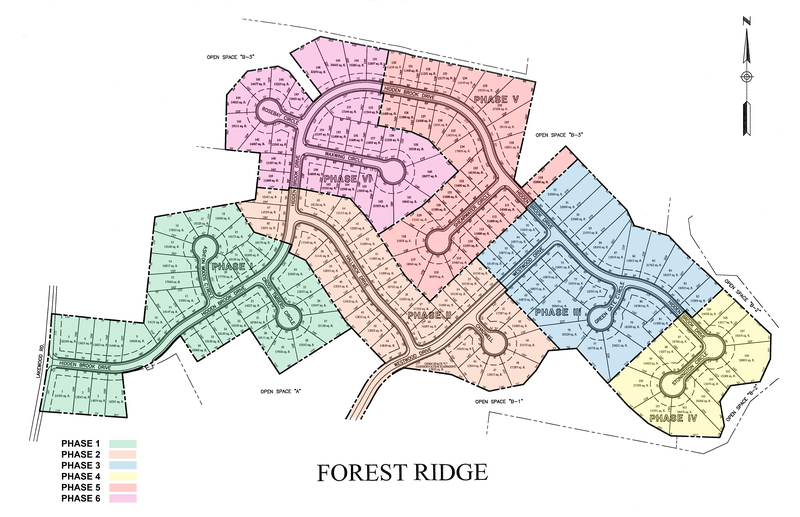 Forest Ridge Homeowners Association has annual dues paid by all residents by April 1st of each year. Current fiscal year dues are $100. Residents are mailed a bill for the amount of the dues in March of each year. Historically dues have ranged between $80-$120, this amount fluctuates as expenses change. Dues are used for the following types of expenses: Common Area Landscaping and Mowing, Pond Treatment, Annual Insurance Fees, Insurance and Lawyer Retainer, Electric Bill, Restriction Enforcement and other projects determined by the Association Board members. Copyright © 2019 Forestridge Homeowners Association - All Rights Reserved.